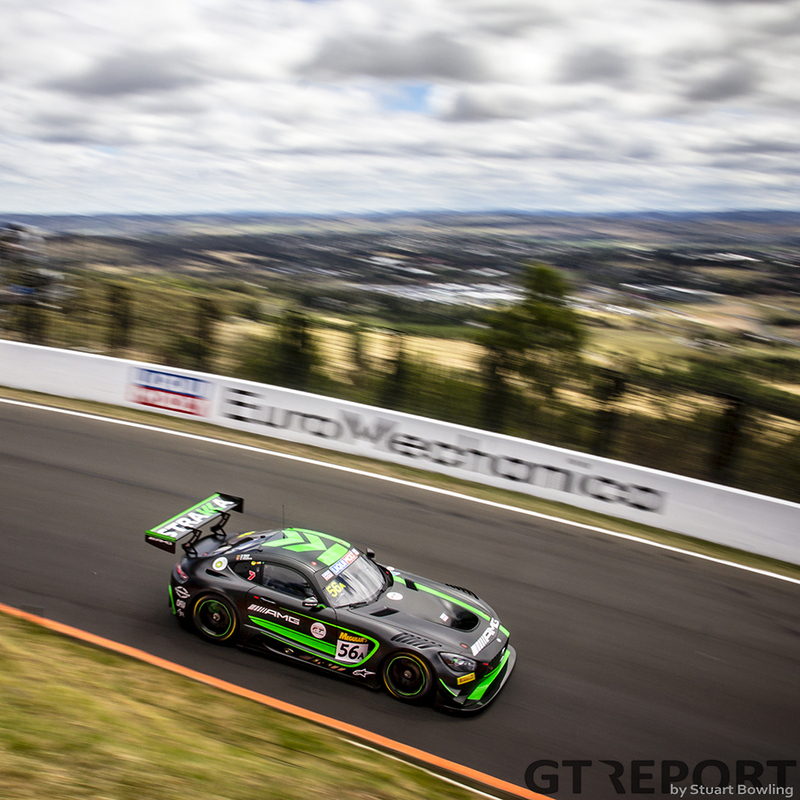 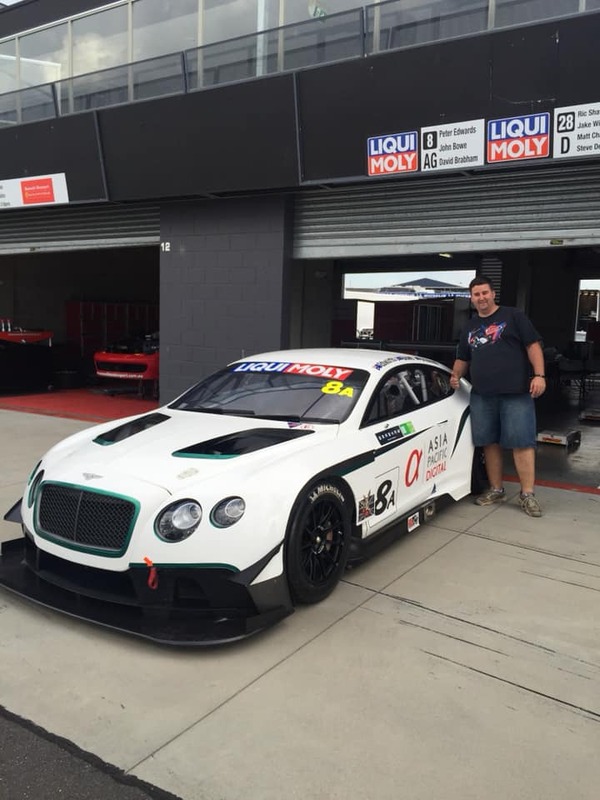 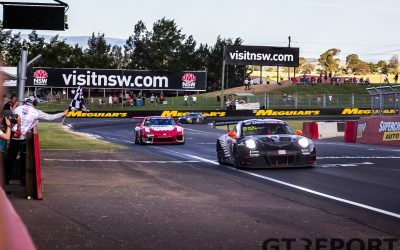 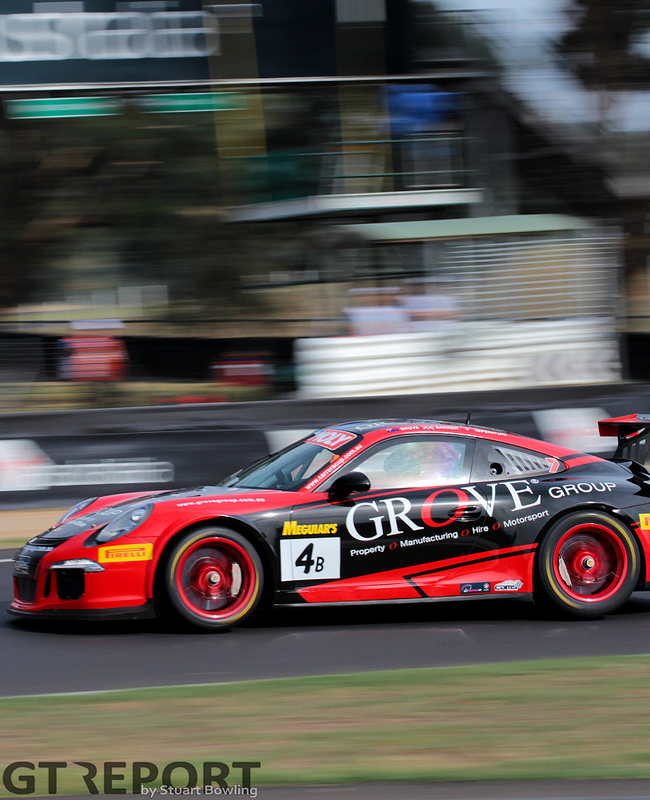 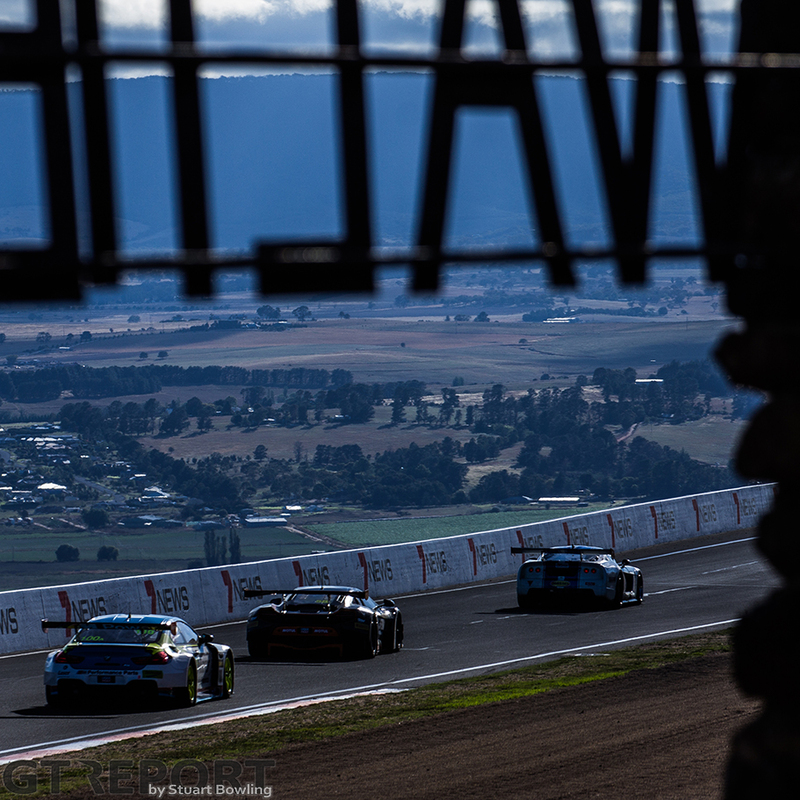 Ten different GT3 brands accompanied by a 28-car strong GT3 field will assemble for the 2019 Bathurst 12 Hour at Mount Panorama for the opening round of the Intercontinental GT Challenge from January 31 – February 3. 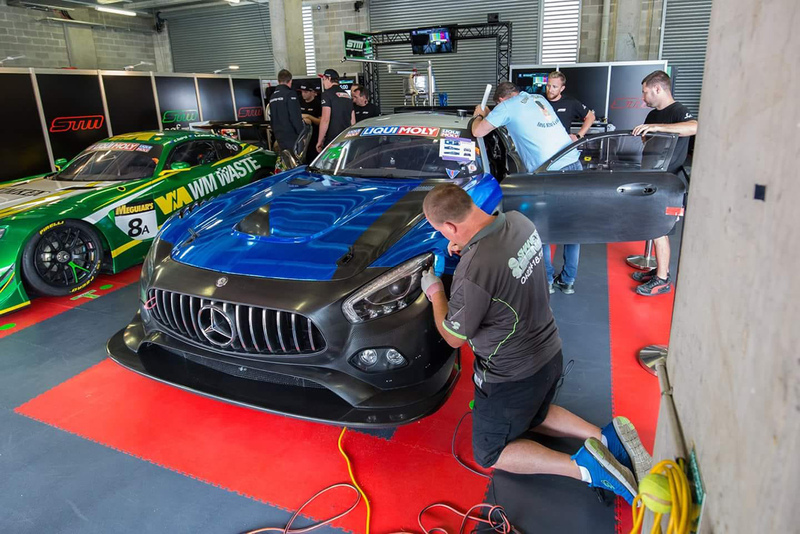 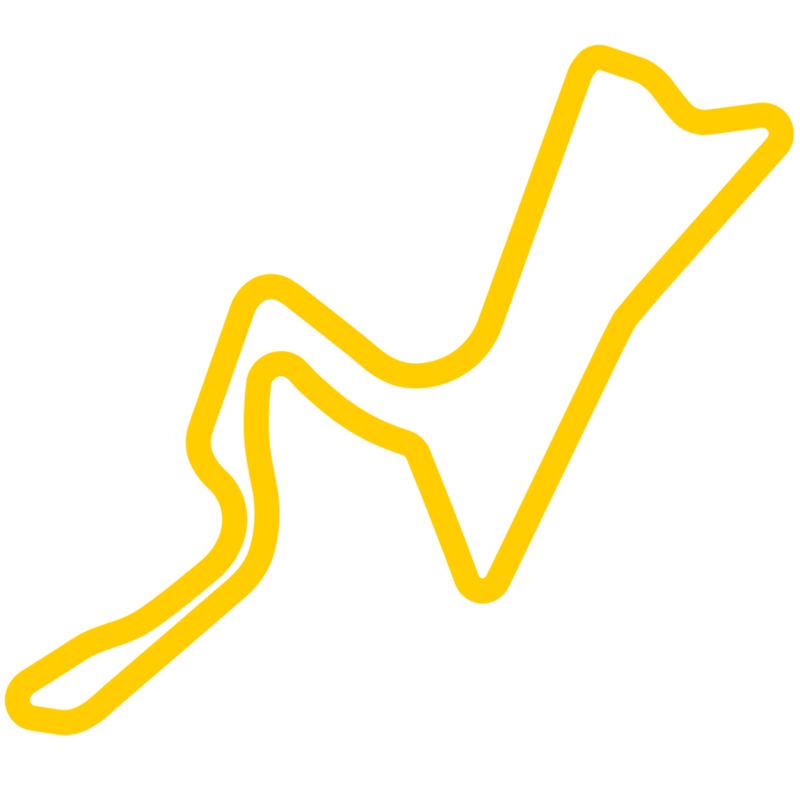 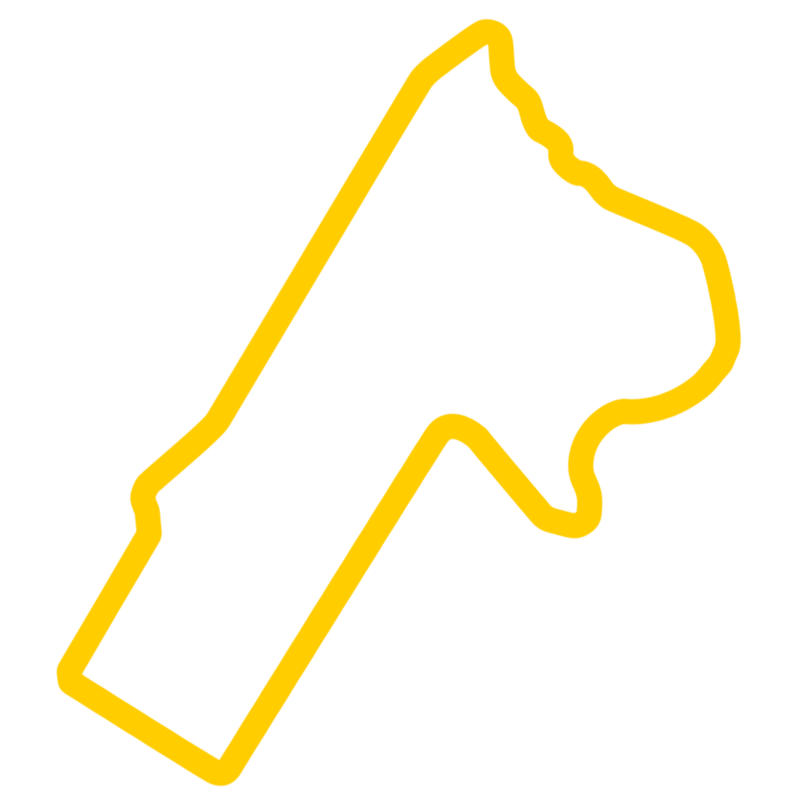 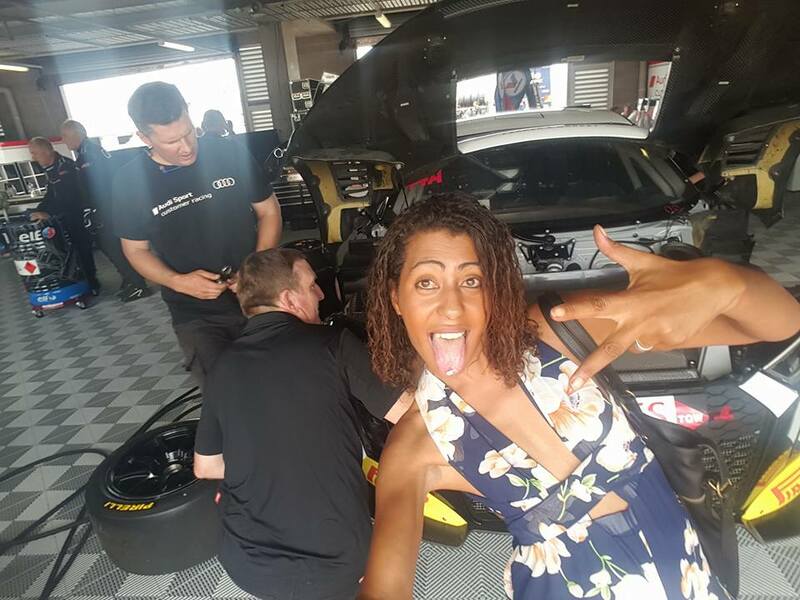 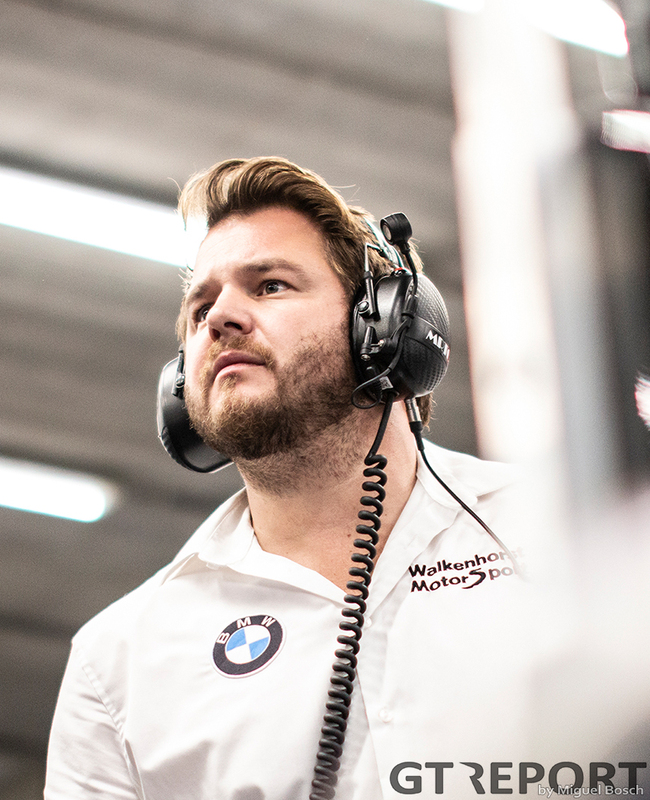 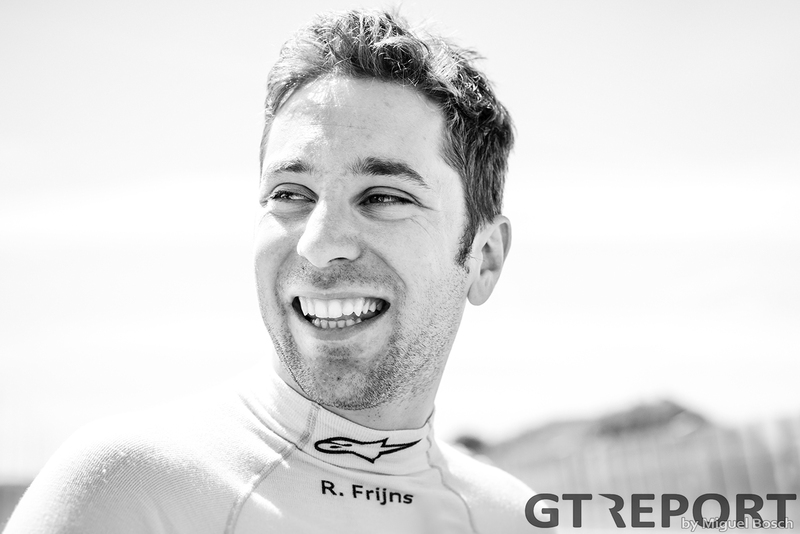 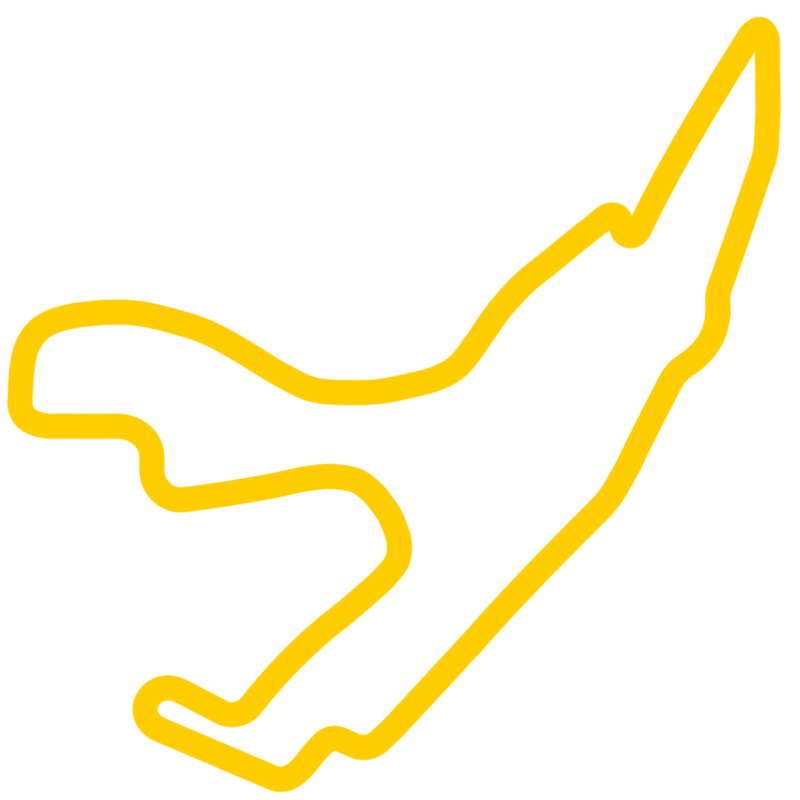 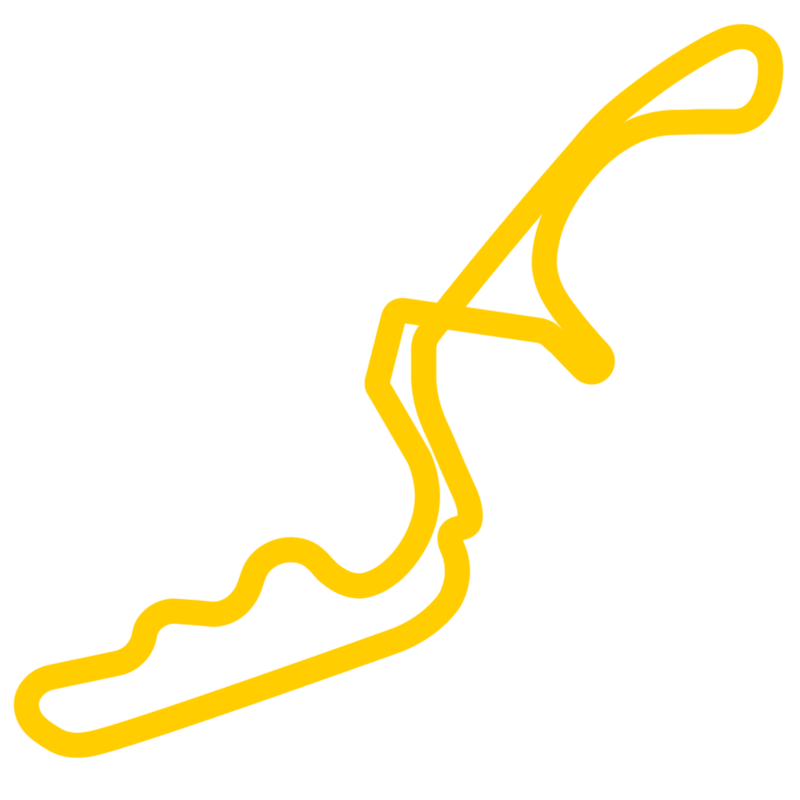 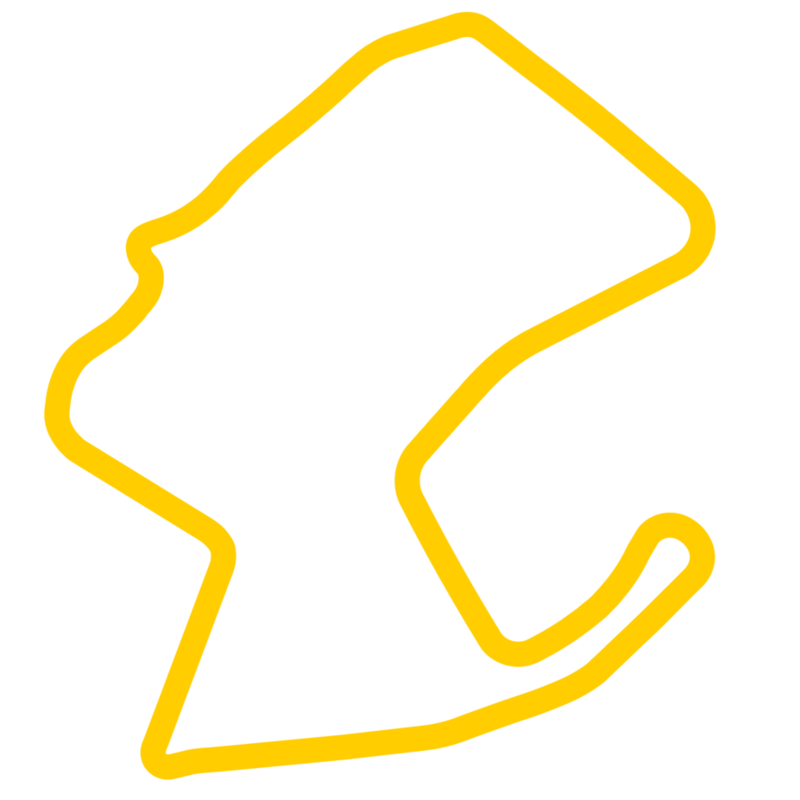 The world-class field features 13 manufacturers across a mix of GT3, GT4, and Invitational Class machinery, with Class A’s 10 brands comprising of Mercedes, BMW, Aston Martin, Audi, Bentley, Ferrari, Nissan, McLaren, Porsche, and Lamborghini. 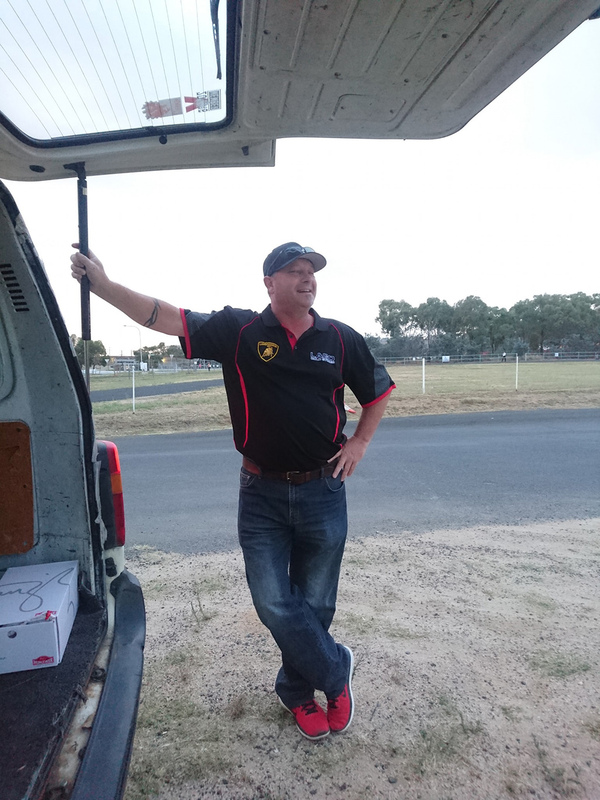 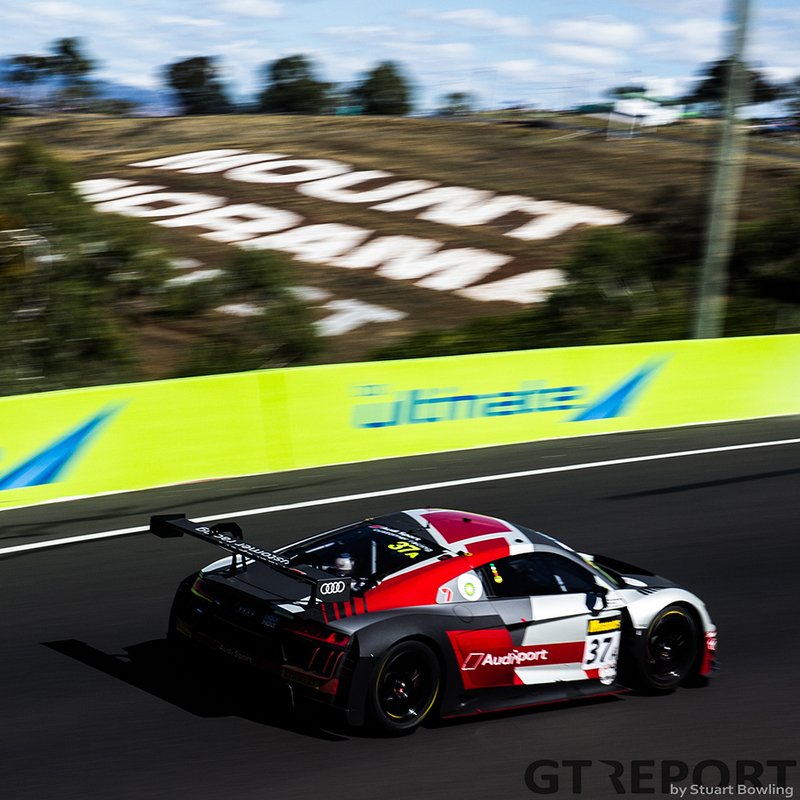 While the overall grid number, 41, is down on 2018’s 53 cars, the depth and quality of the field is arguably the best-ever seen at the Australian endurance classic, with the depletion largely in the lower classes. 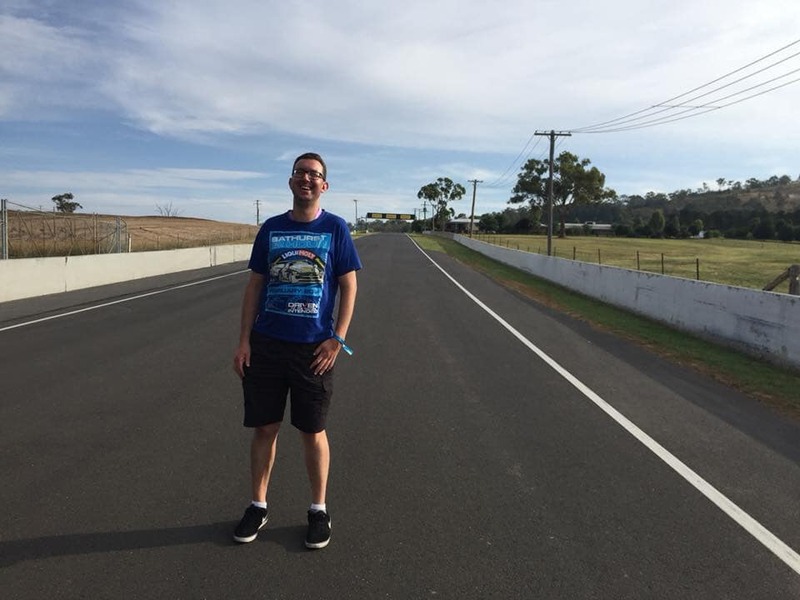 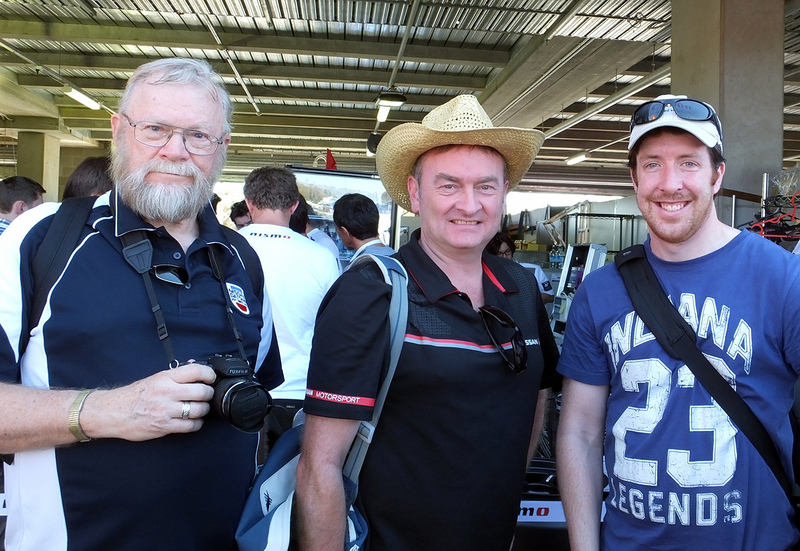 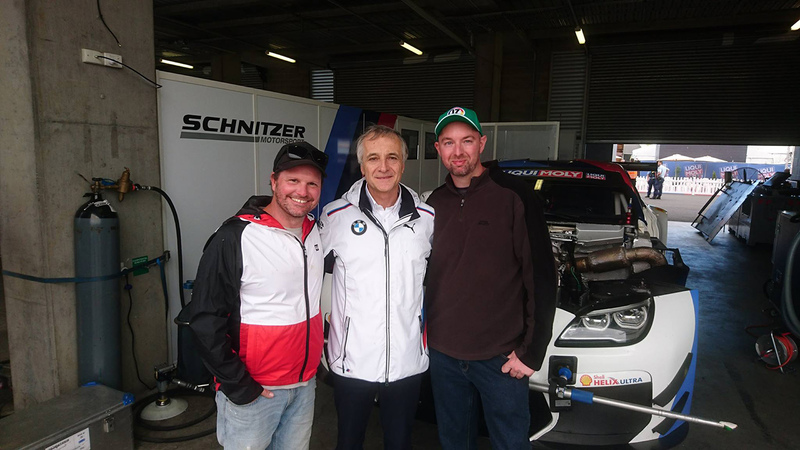 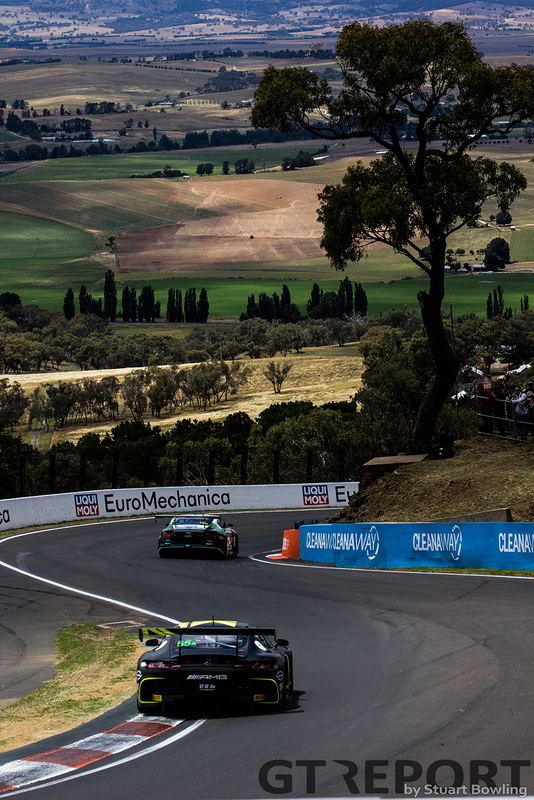 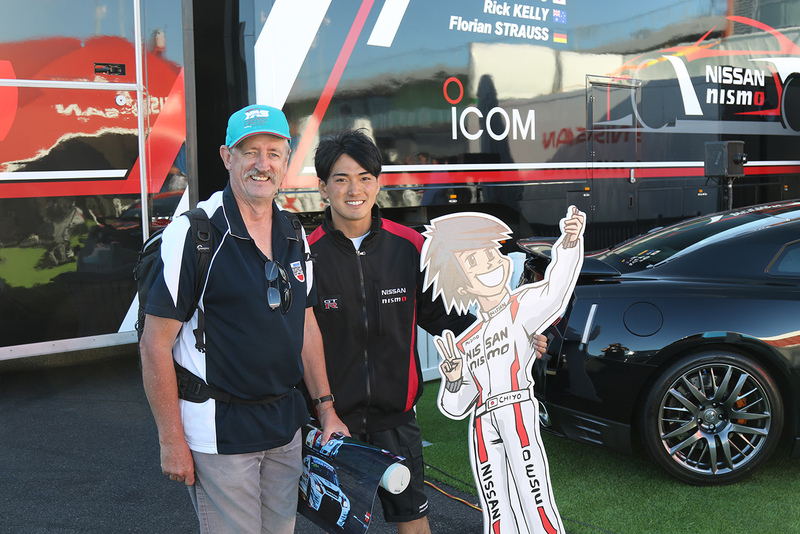 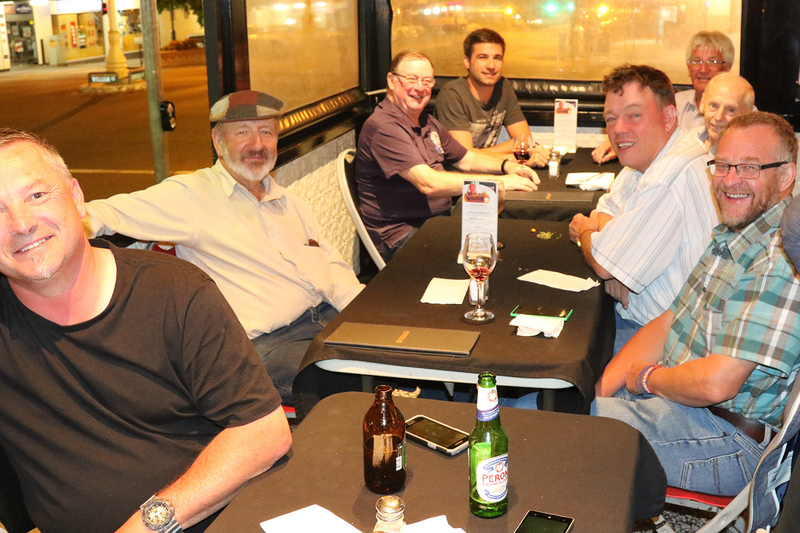 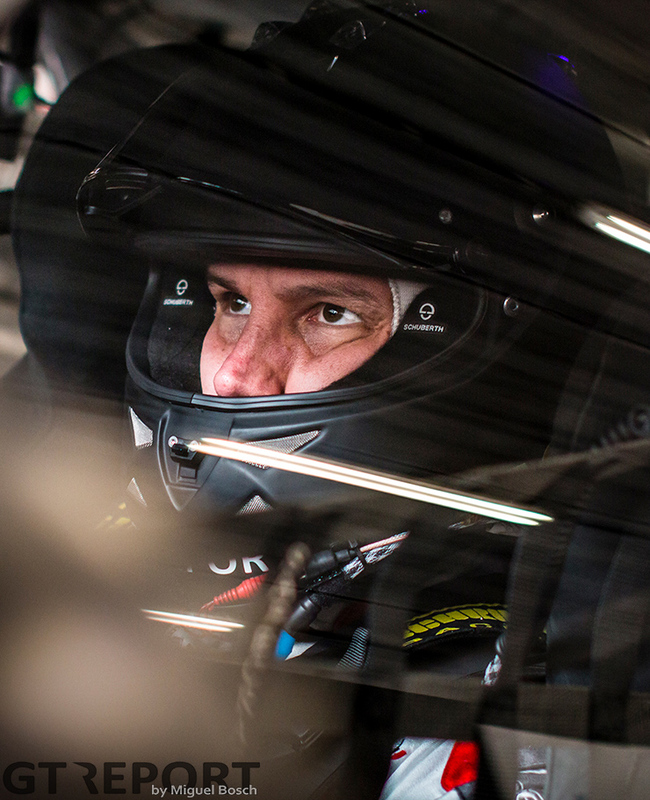 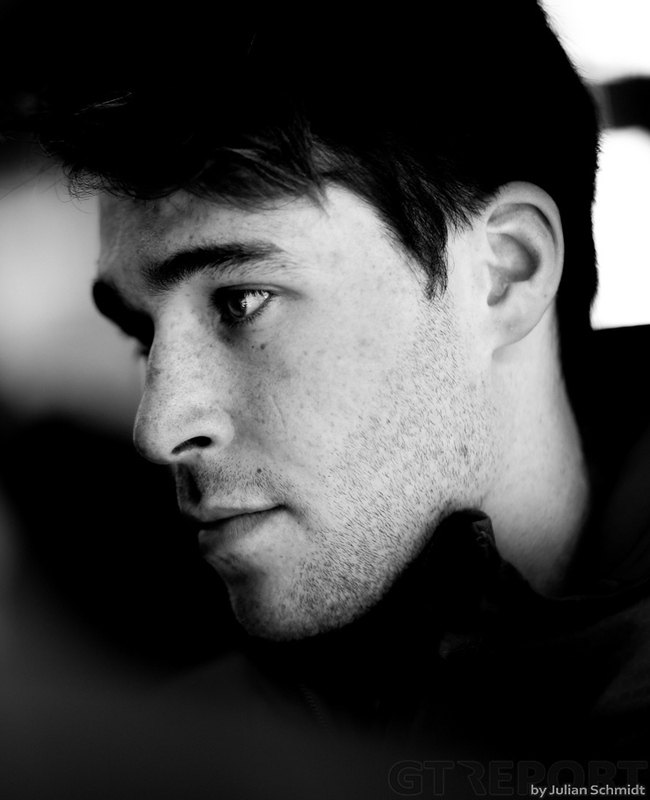 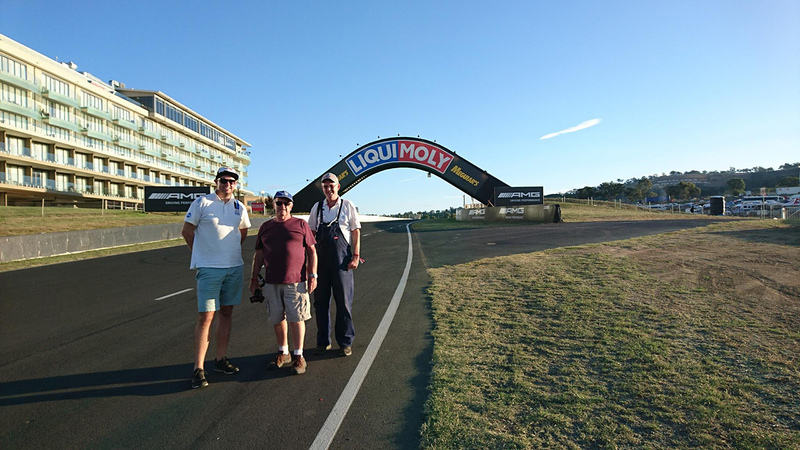 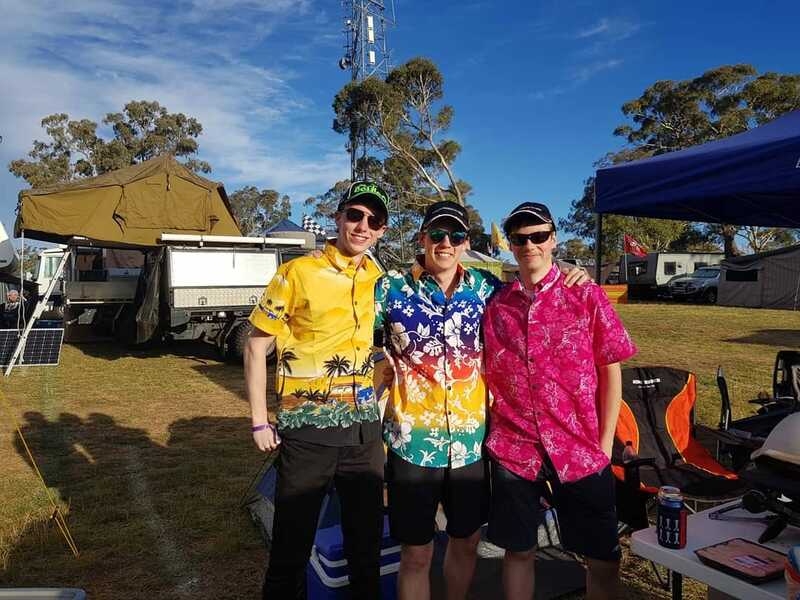 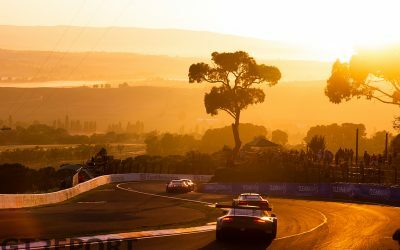 The 2019 edition will mark the 17th running of the Bathurst 12 Hour, with the teams and drivers aiming for the coveted Australian Tourist Trophy. 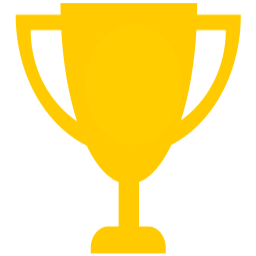 GT REPORT is going analog. 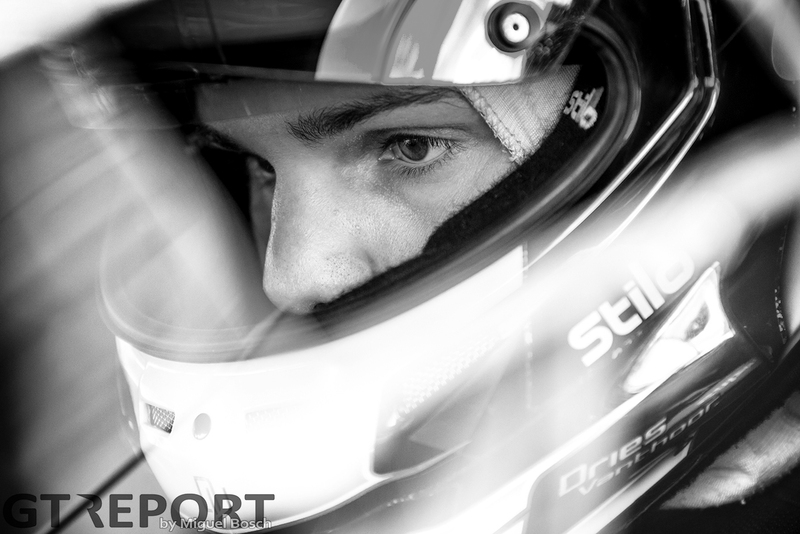 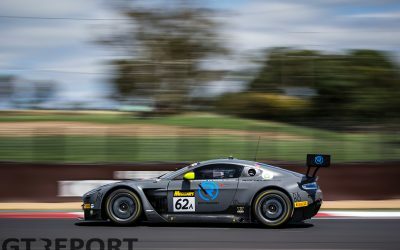 All of our coverage of the 2018 Blancpain GT, VLN and British GT championships brought together in a hard back 25x20cm (10×8 inches) book that will take pride of place on your coffee table whilst you dip in and out savouring the beautiful photography and insightful writing. 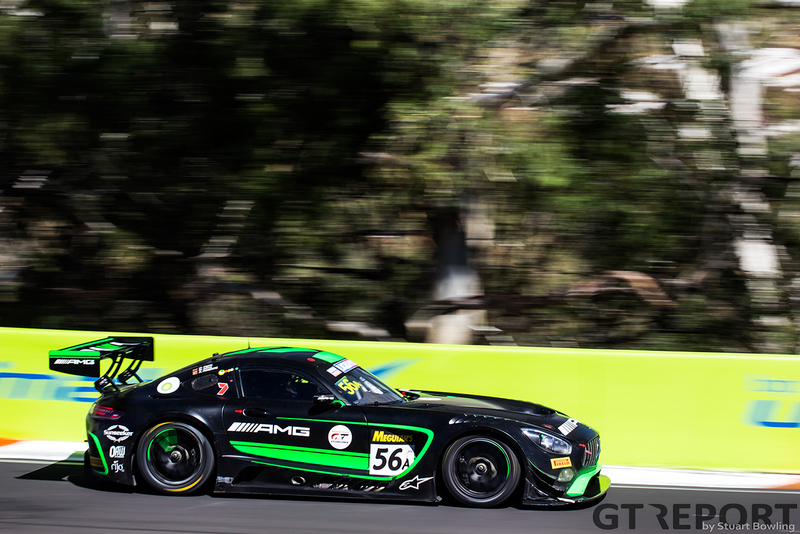 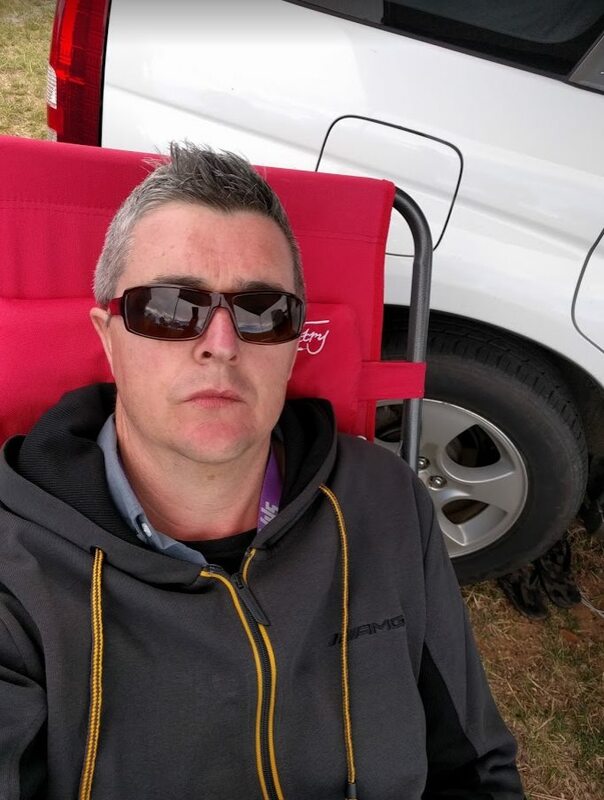 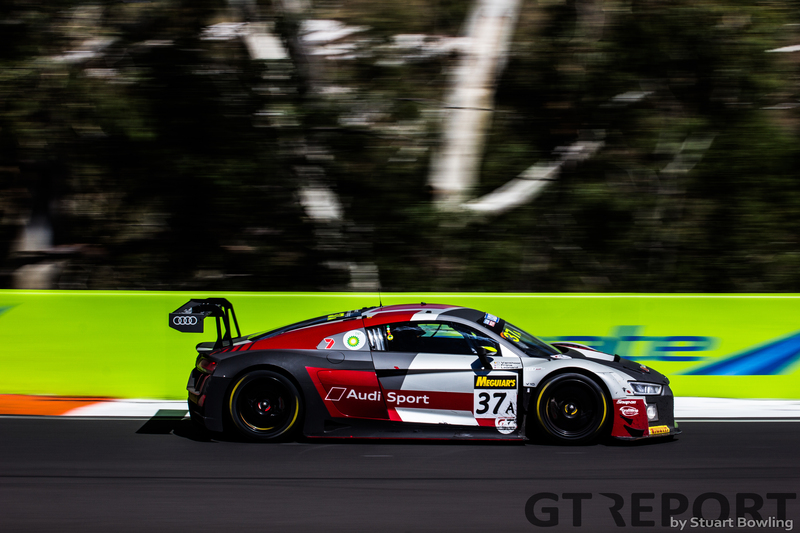 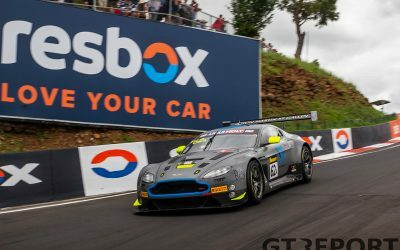 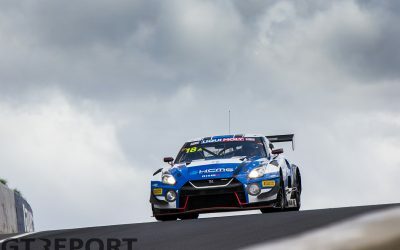 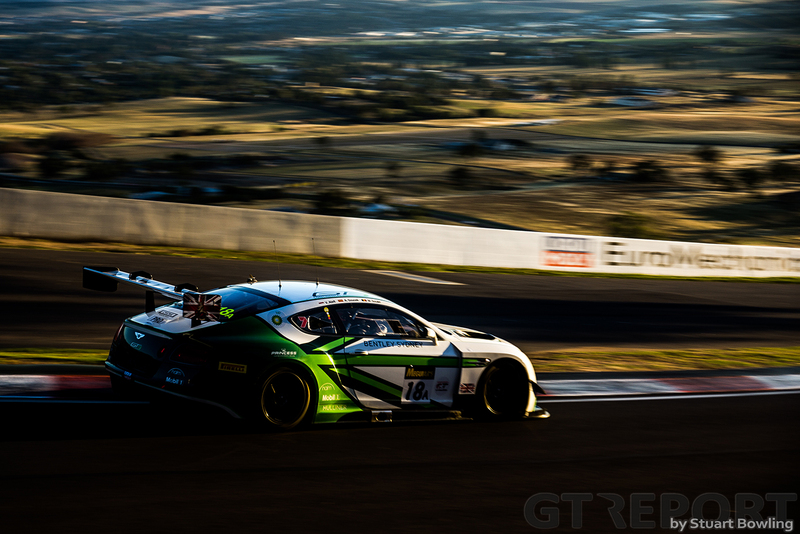 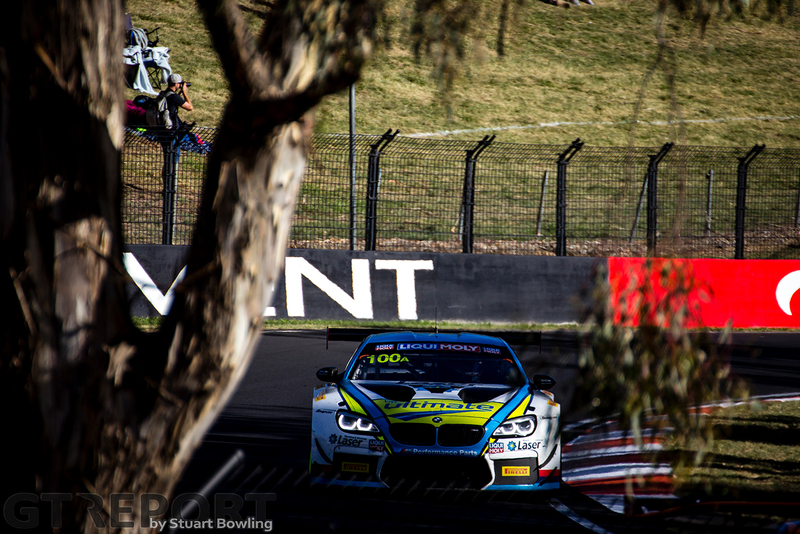 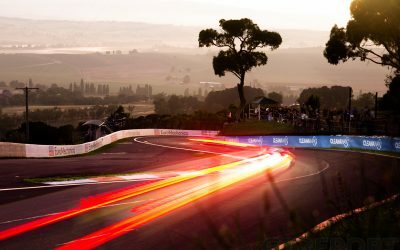 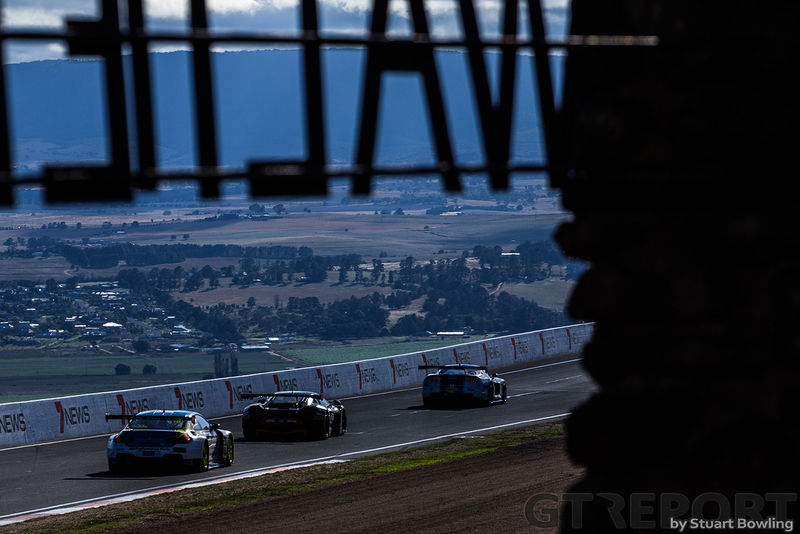 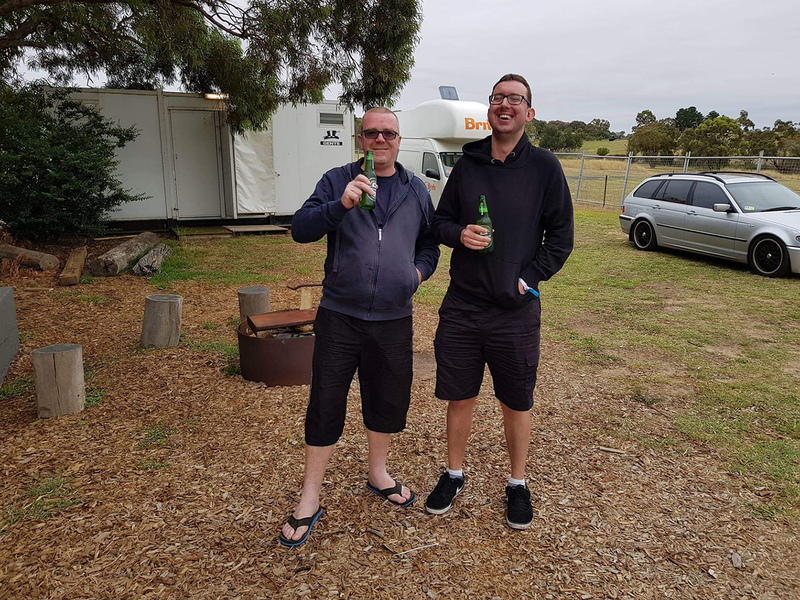 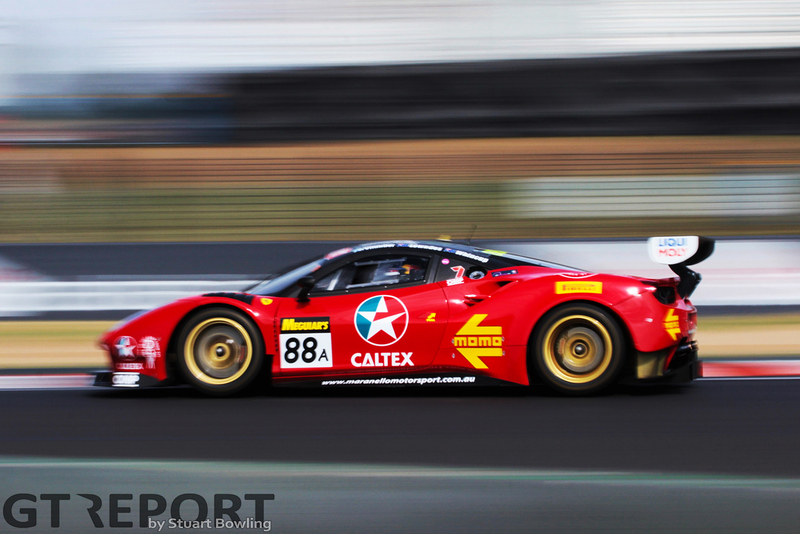 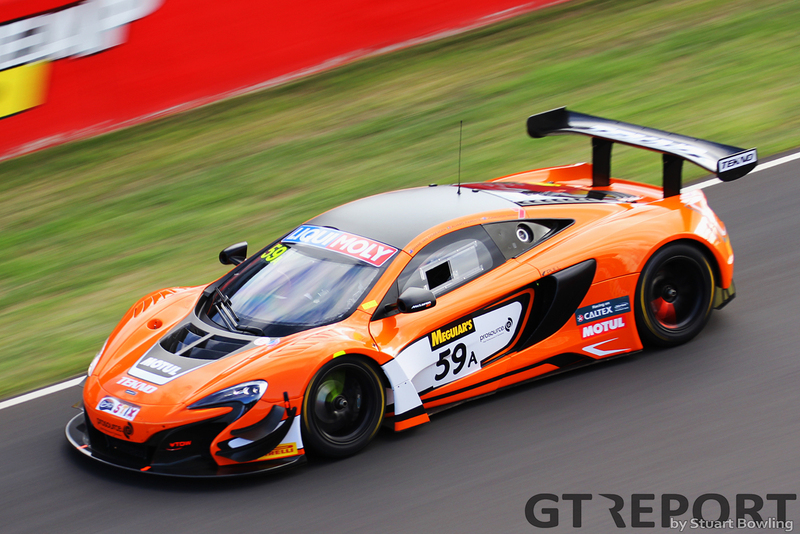 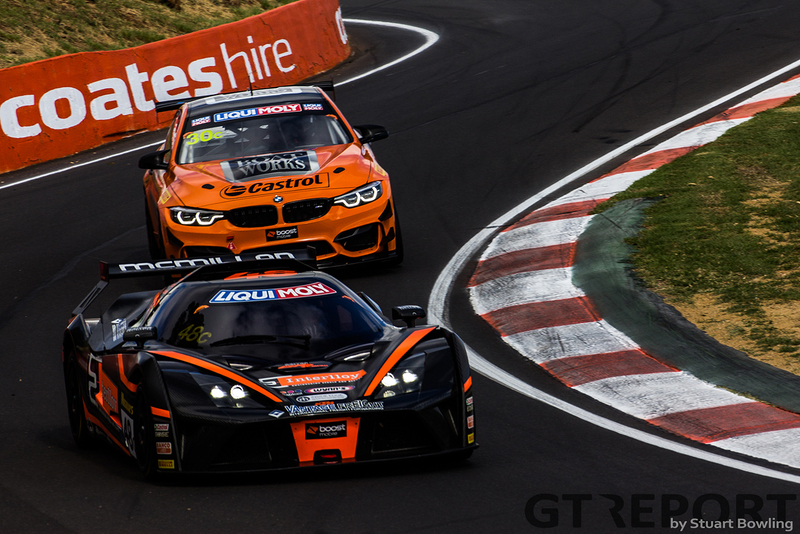 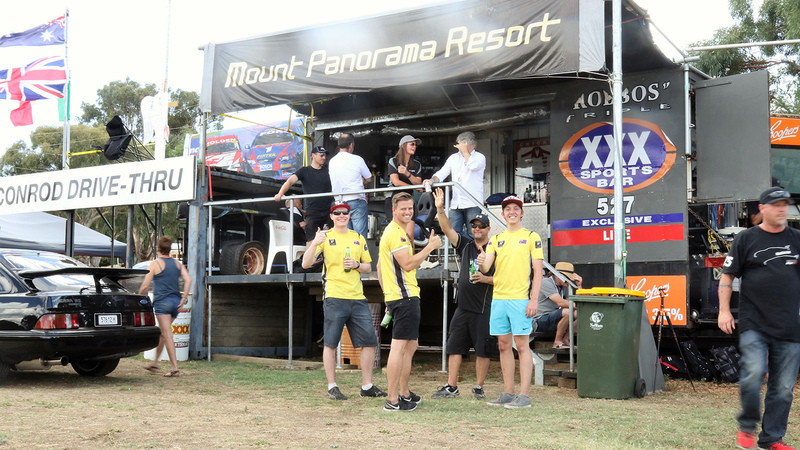 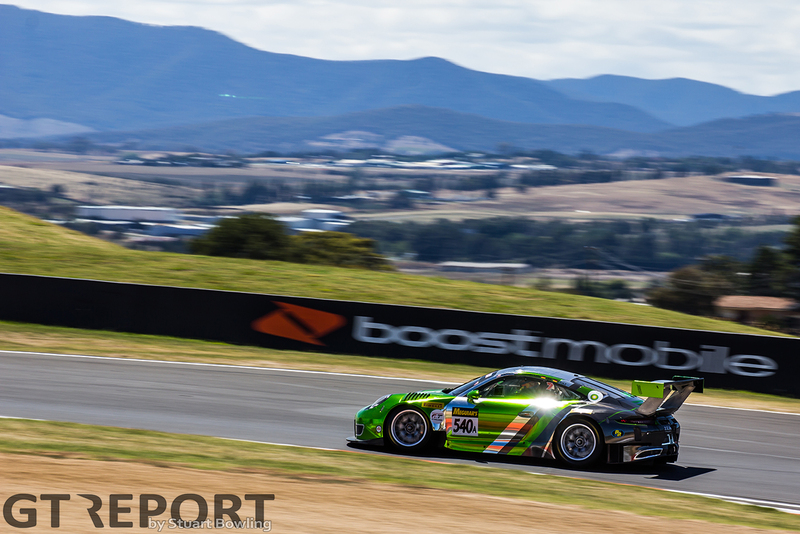 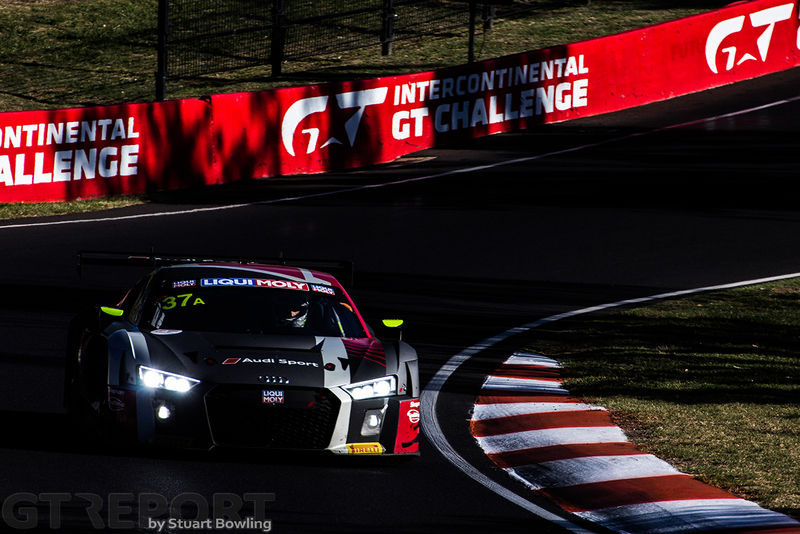 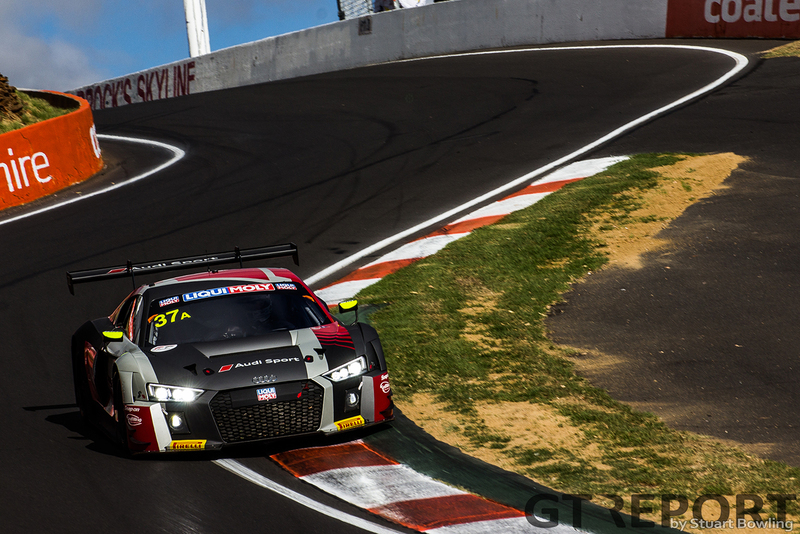 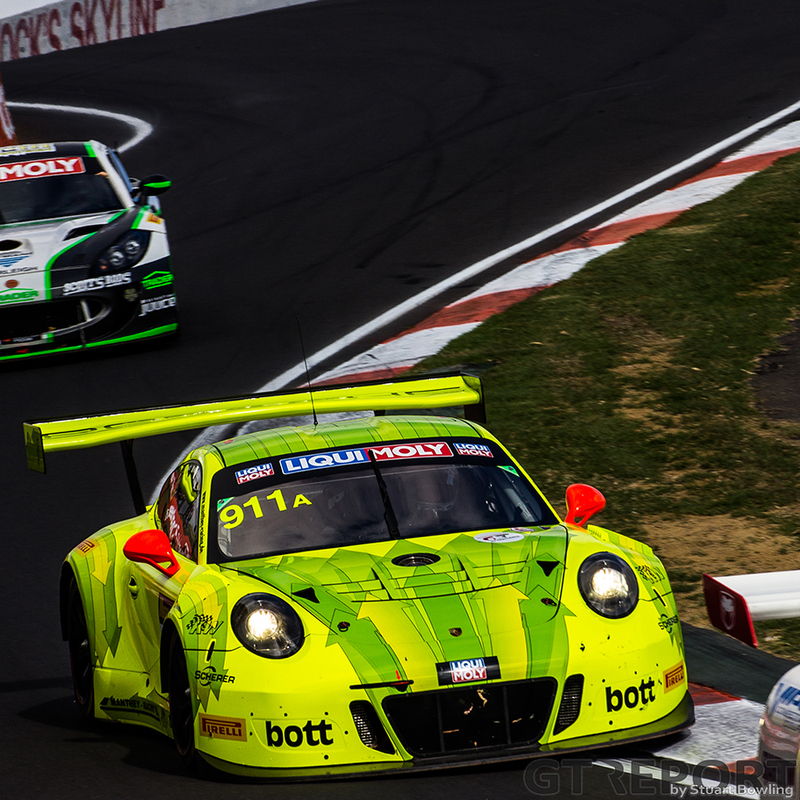 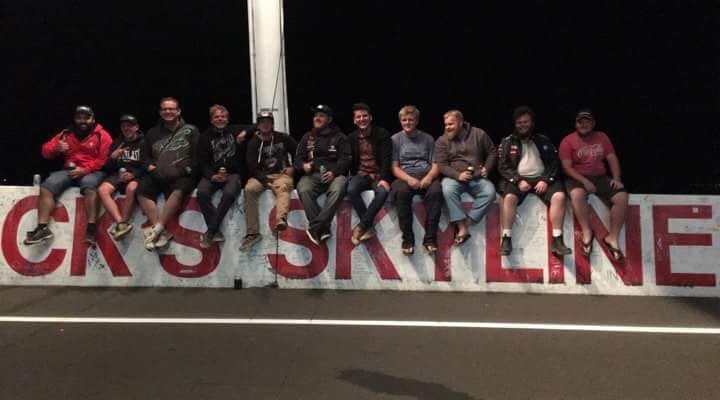 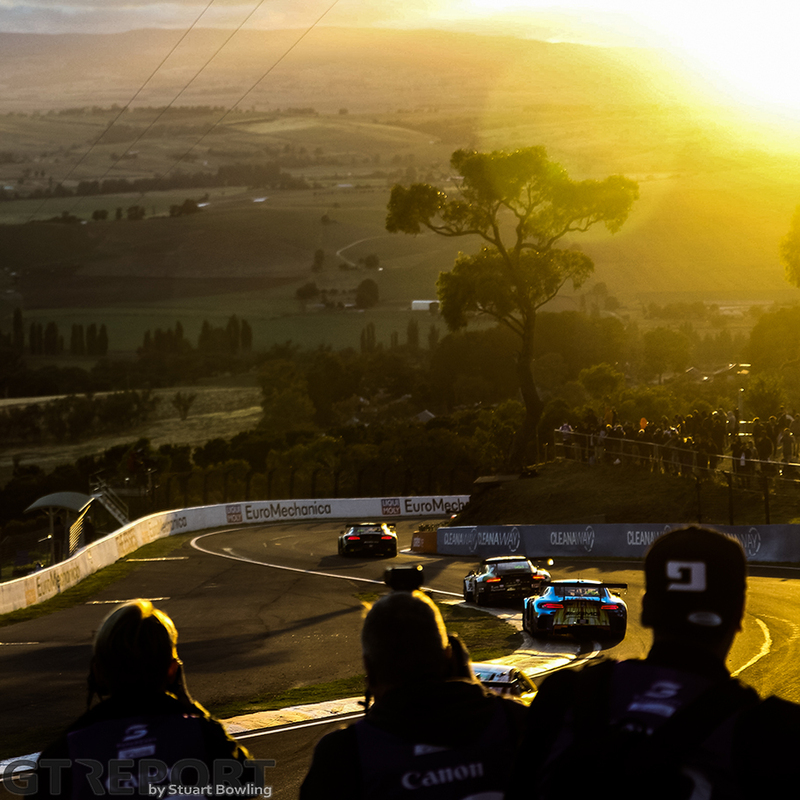 The best photos from the 2018 Bathurst 12 Hour taken by Stuart Bowling. 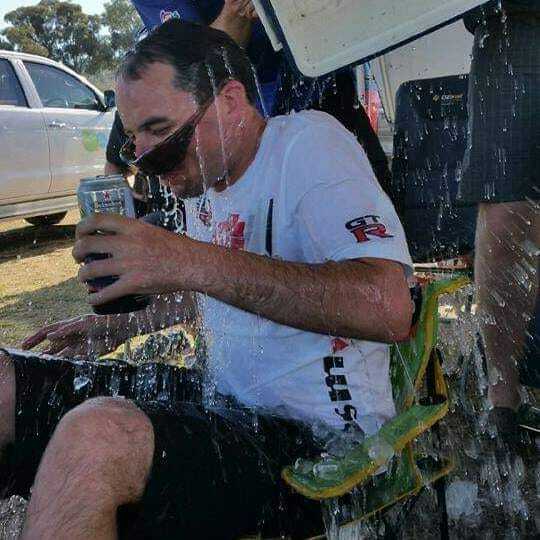 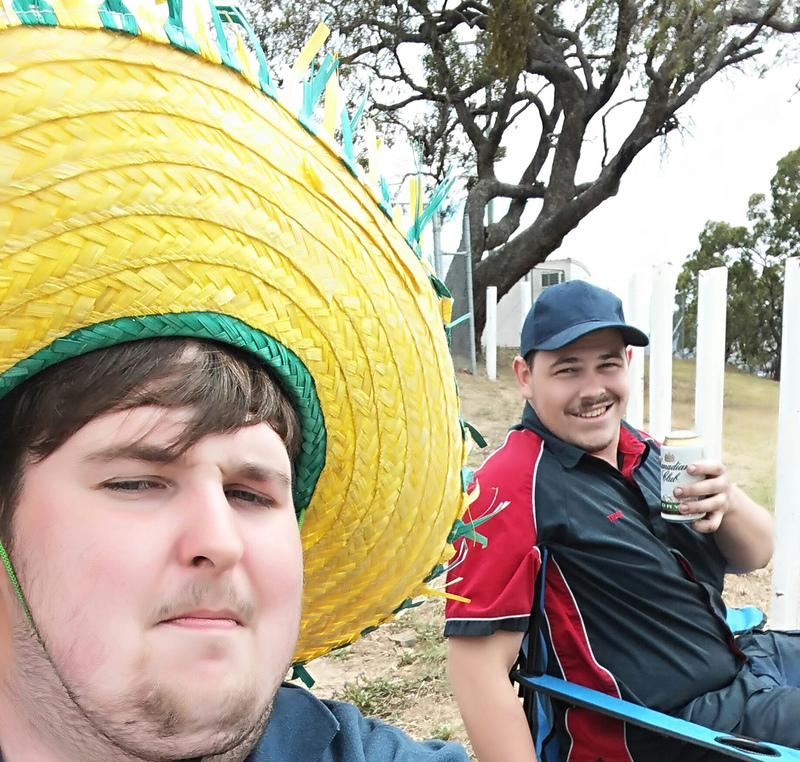 Click to see the full gallery.